MDM file extension | How to open it? What is the .mdm file? What program do I need to open a .mdm file? How can the .mdm file be opened, edited or printed? How can I convert .mdm files to another format? Where can I find the specifications for .mdm? Which MIME-type is associated with the .mdm extension? MDM file is a HLM Multivariate Data Matrix. The HLM (Hierarchical Linear and Nonlinear Modeling) program allows for continuous, count, ordinal, and nominal outcome variables and assumes a functional relationship between the expectation of the outcome and a linear combination of a set of explanatory variables. MDM file is a BrainVoyager QX MDM Data. BrainVoyager QX is a highly optimized and user friendly software package for the analysis and visualization of functional and structural magnetic resonance imaging data sets. MDM file is an OvenWATCH Dataset. The OvenWATCH system is designed to continuously monitor the quality of PCB assemblies as they pass through your reflow ovens. Other types of files may also use the .mdm file extension. The .mdm file extension is often given incorrectly! Can't open a .mdm file? If you don't know how to set the .mdm file association, check the FAQ. 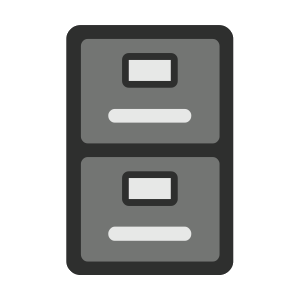 If you have helpful information about the .mdm file extension, write to us!